We studied the following vocabulary in order to understand the video you can find here. modern (adjective) [mɒd(ə)n] about the present or recent past. traditional (adjective) trəˈdɪʃ(ə)n(ə)l the way of behaving that has continued from a long time ago. for example It is a long tradition for Japanese people to take their shoes off at the entrances of homes and businesses. silk (noun)sɪlk a type of cloth that is smooth and soft. It is often expensive. material (noun) mətɪə·ri·əl the things something is made out of. 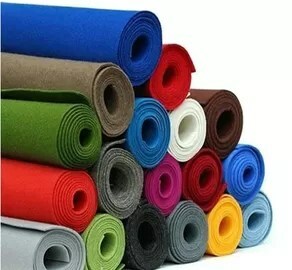 It is also used to talk about cloth or fabric. Can I buy 1 metre of material? show off (verbal phrase) ʃəʊ ɒf to parade something of yours in front of others to gain admiration. We watched the video here.